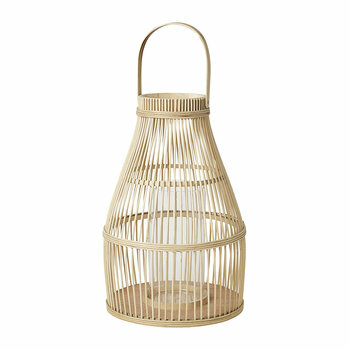 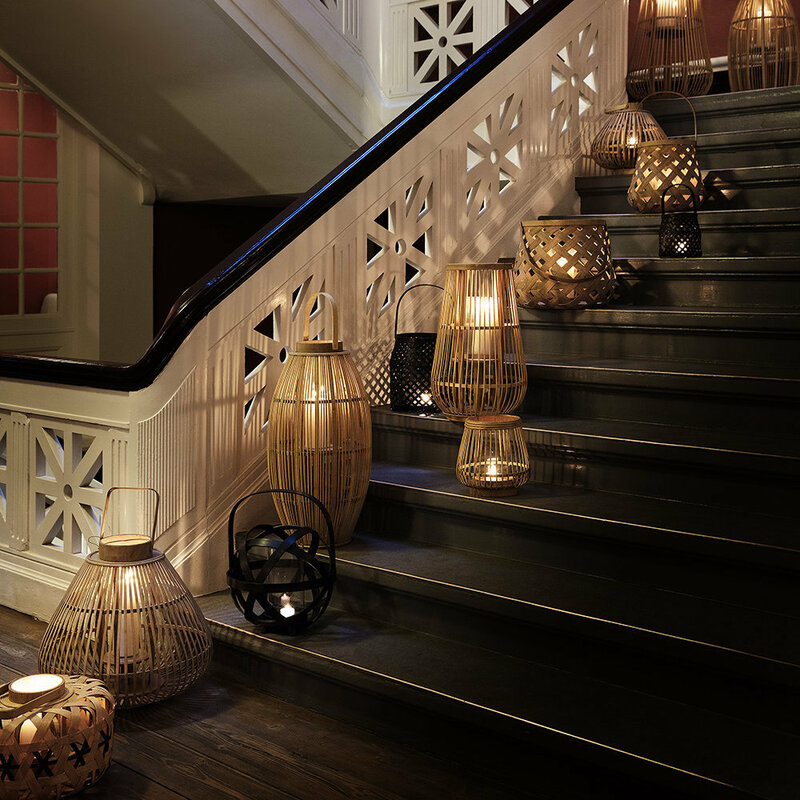 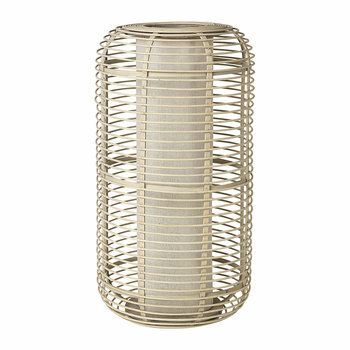 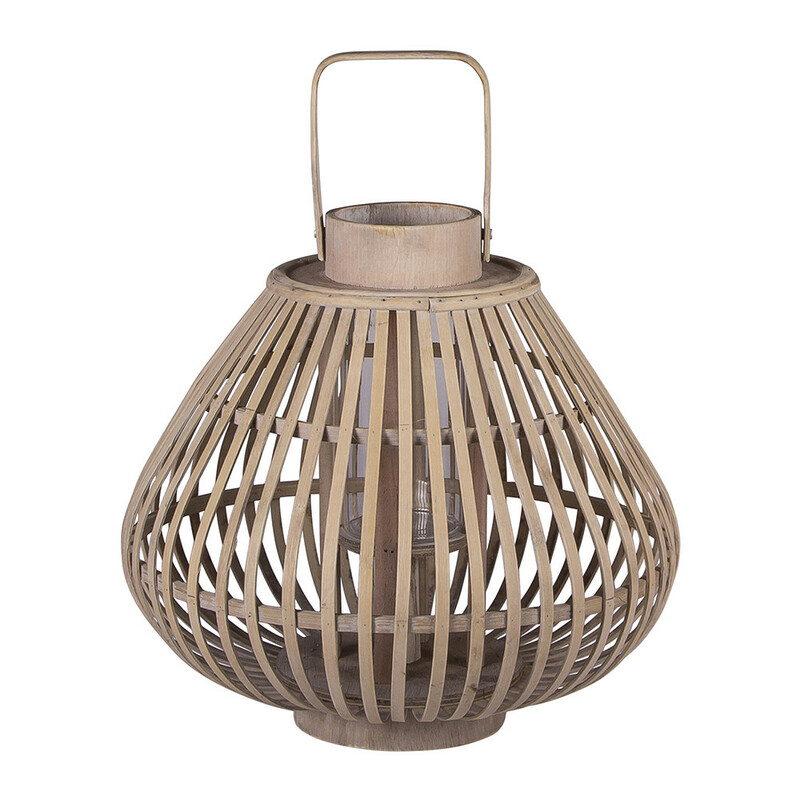 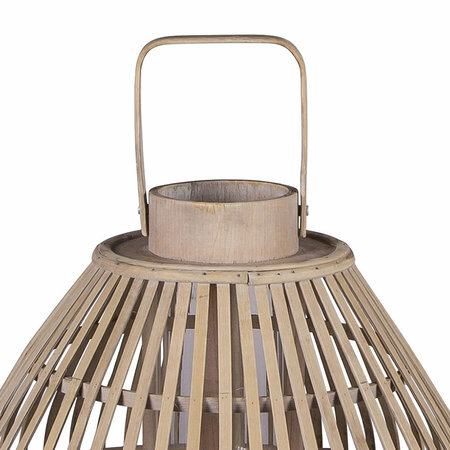 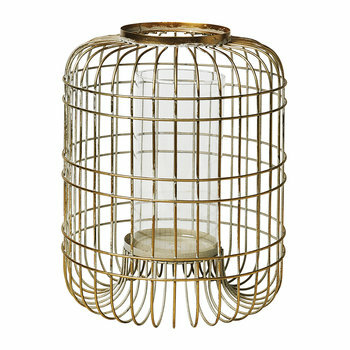 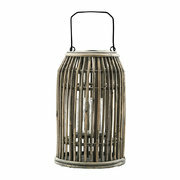 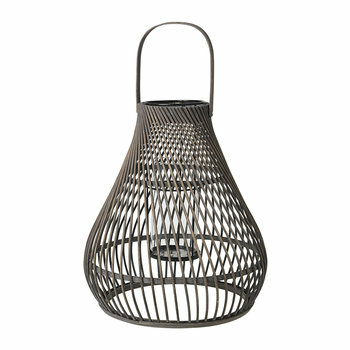 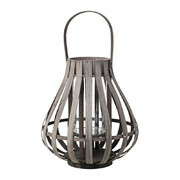 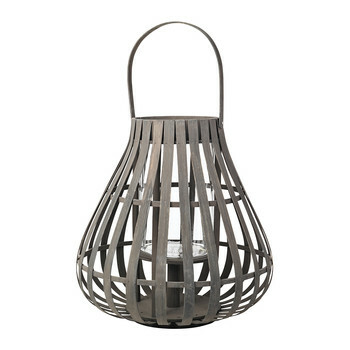 Create a warming glow in the home with this Sahara bamboo lantern from Broste Copenhagen. 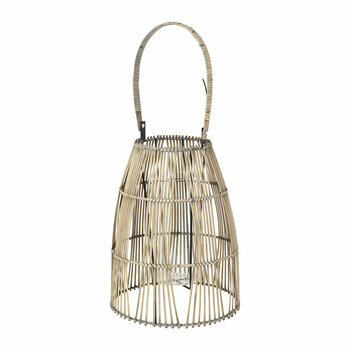 Made from natural bamboo, it features a beautifully curved design and is finished with a practical handle to hang it in your home. 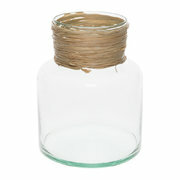 Perfect for filling with a flickering candle, it includes a glass candle holder inside and makes a wonderful gift idea for any occasion.